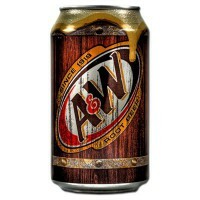 A&W brings you the best in American root beer! 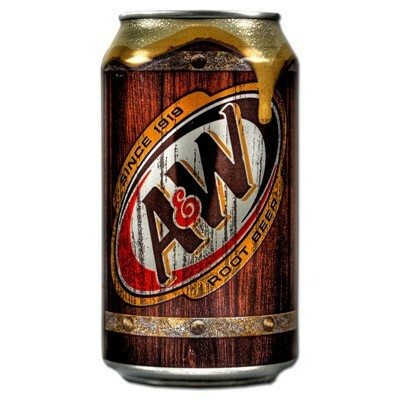 Made from a unique blend of sassafras root, spices, herbs, barks, berries, and sarsaparilla root, A&W's recipe has remained a secret since its debut in 1919. 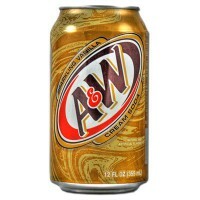 Children and adults love to indulge in frosty mugs of this American soft drink, especially combined with a couple of scoops of vanilla ice cream for a refreshing root beer float! 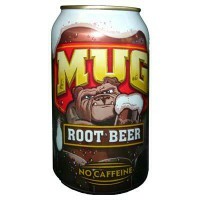 Keep some of this US soda on hand for your summer barbecue! 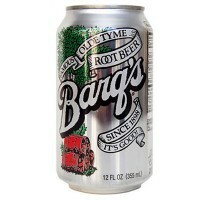 Carbonated water, high fructose corn syrup, color E150, preservative E211, natural and artificial flavors, quillaia extract. Contains GMO. Nutrition facts (for 100ml): calories 48Kcal, total fat 0g (saturated fat 0g), total carbohydrate 13.2g (sugar 12.7g), protein 0g, salt 0.1g.